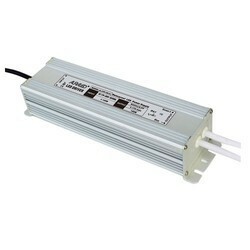 Prominent & Leading Manufacturer from Chennai, we offer led driver and led sign board. To ensure safe operation and maximum protection for people and properties, the AuraLED Drivers are provided with short circuit protection, over current protection, over voltage and over temperature protection. All drivers are fully compliant with worldwide safety regulations for lighting. We have the facility to cater the sign needs of our clients. Our professionals’ uses latest technology and offer entrance signs, traffic signs and other way signs which are available invariety of styles and colors. 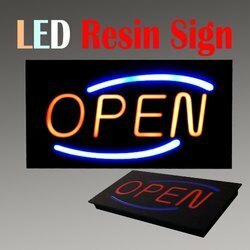 We ensure that the material used for manufacturing the LED Sign Board are of highest quality and the final product is durable.